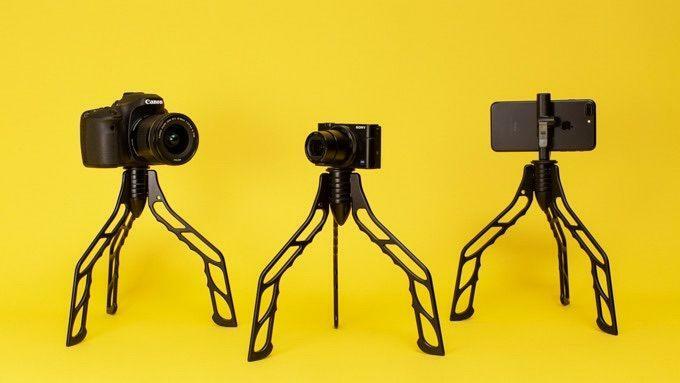 The SwitchPod is a new take on the traditional tripod that wants to revolutionize the camera tool popularized by bloggers. 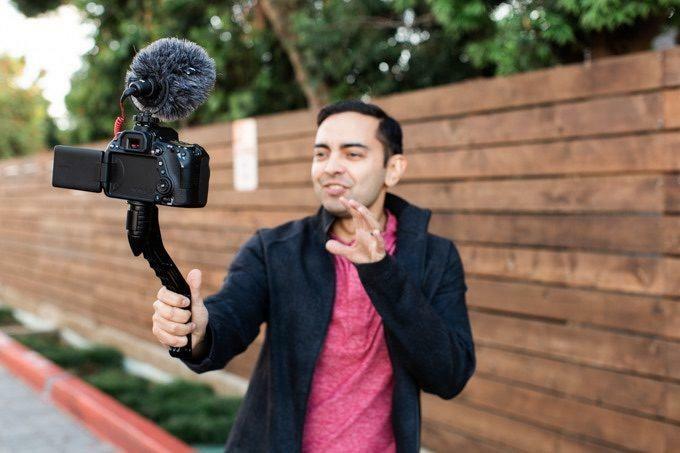 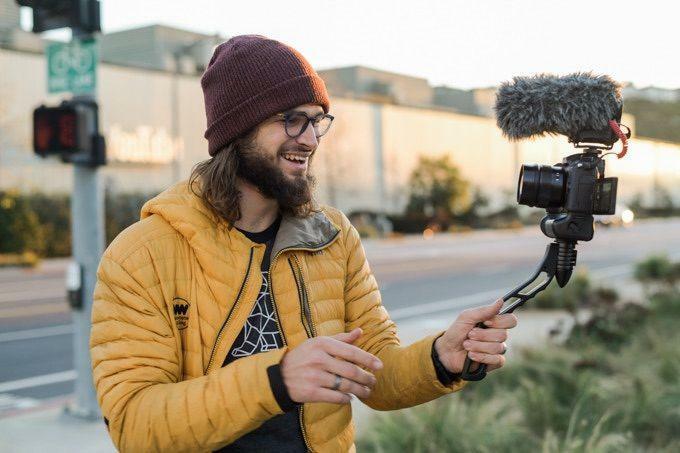 If you’ve at all familiar with YouTube bloggers, then you’re probably familiar with the ubiquitous tripods they use to provide a malleable extension to the camera that can also serve as a stand when recording. 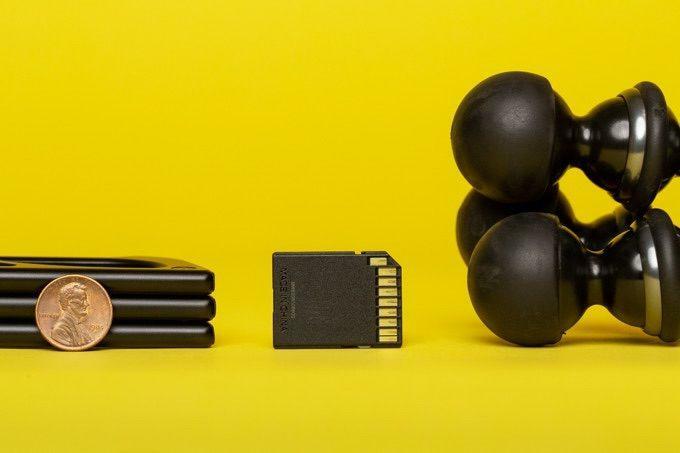 However, most are clunky and can be unreliable at times especially when they wear down. 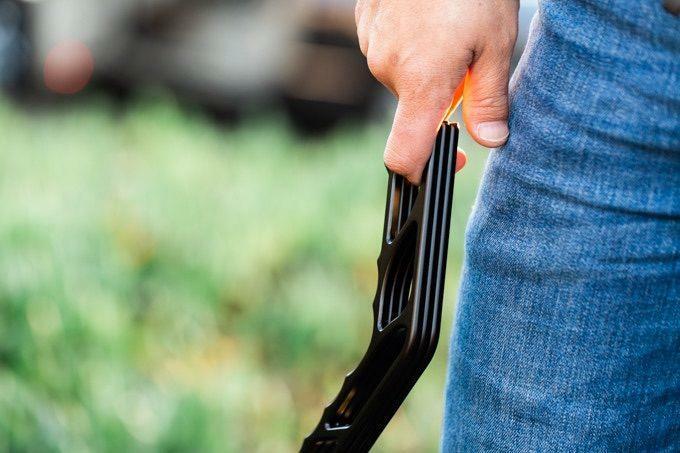 SwitchPod, a project on Kickstarter, addresses these issues with a new sturdy design that is thin and light. 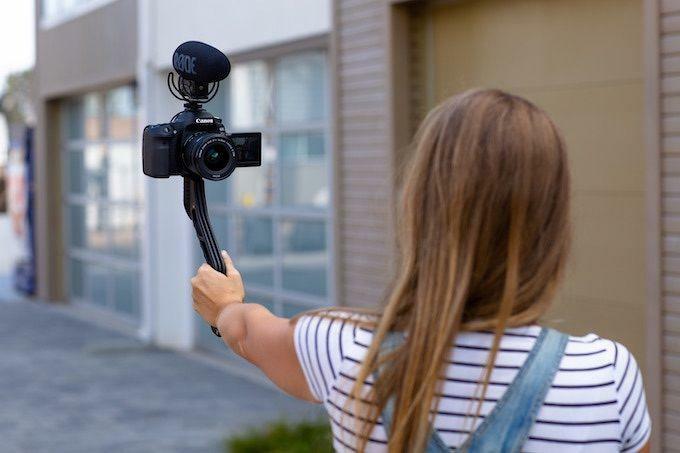 Instead of the flexible ball design, SwitchPod is made of three aluminum alloy legs that combine into when using in selfie mode and easily extend out when you want to record yourself or capture other content. 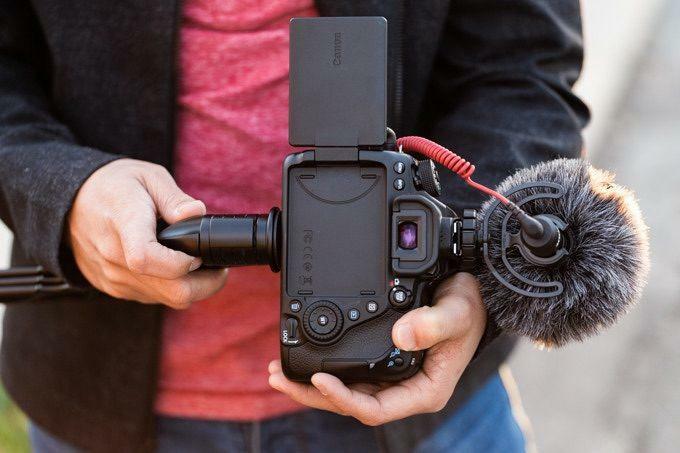 At its thinnest level, the SwitchPod is almost as thin as a penny, smaller than a SD Card and much smaller than a traditional tripod yet it only weighs 11.1 ounces. 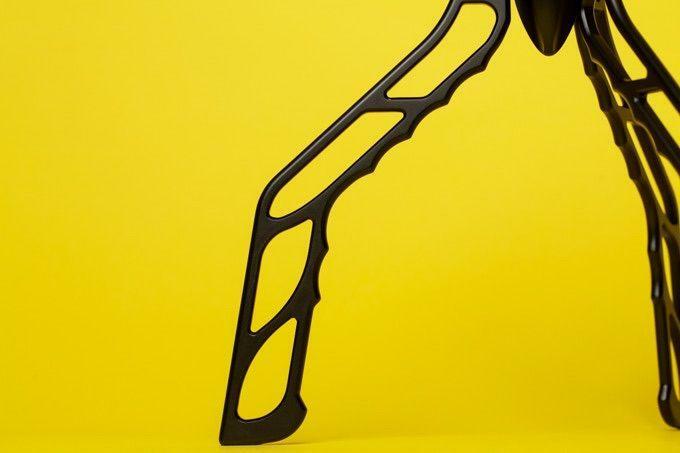 But don’t mistake it for being weak: It can hold up to 100 pounds of weight. 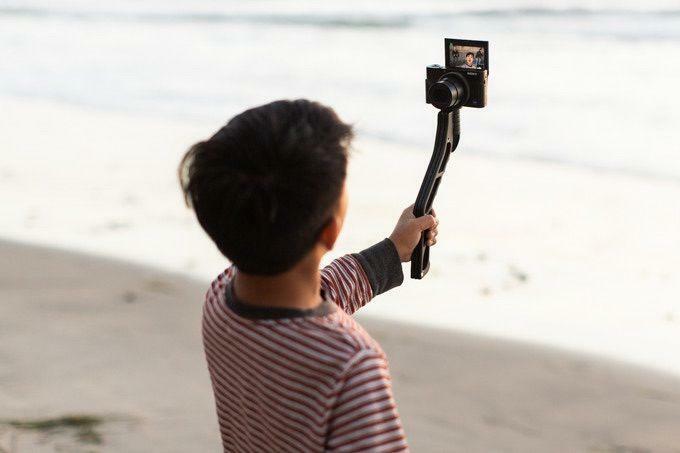 It will also easily fit into a backpack with its 9.75-inches wide by 9.75-inches tall footprint. 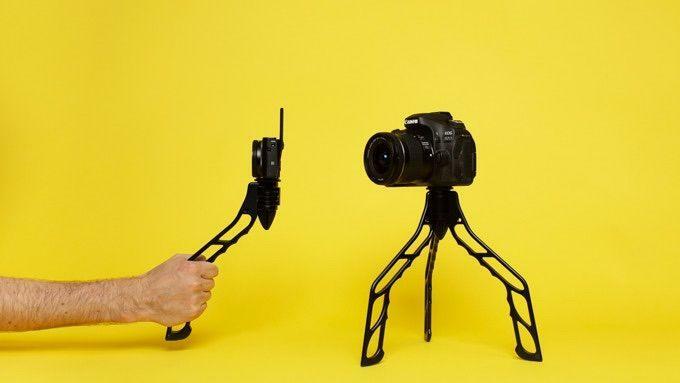 The SwitchPod looks like a very unique take on how tripods work. 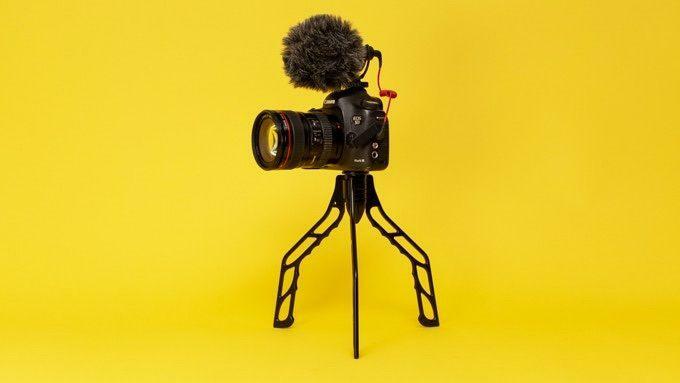 It has the potential to be very useful tool for bloggers with its sturdier frame that won’t suffer the same issues as regular tripods. 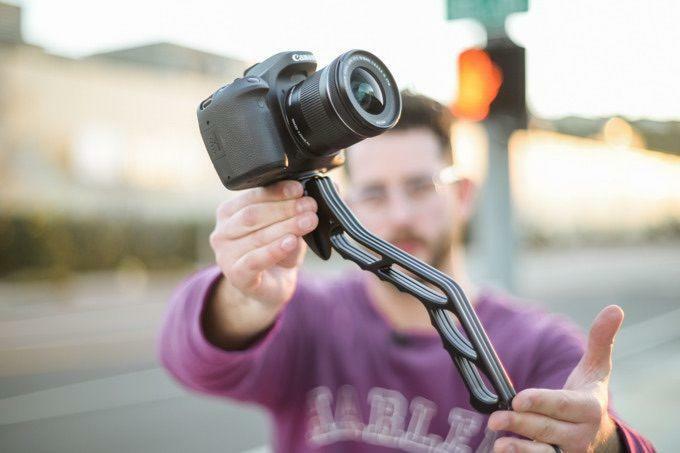 SwitchPod is currently available through Kickstarter for the base price of $69.